If your family is growing or you are just ready for an upgrade to a more spacious, convenient, and technology-packed family vehicle, Toyota has the minivan for you. 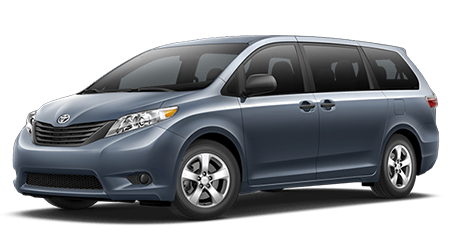 The 2016 Toyota Sienna has seating for up to eight passengers, along with innovative standard safety features that any parent will appreciate. Lipton Toyota, serving Hollywood, Deerfield Beach, and & Weston, has a wide selection of Sienna minivans in stock for you to explore. 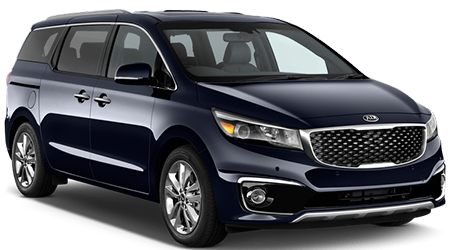 Bring the entire family down for a test drive of Toyota's spacious and versatile new minivan. When you are ready for a new minivan that provides a winning combination of safety features, cargo capacity, and fuel efficiency, test drive the 2016 Toyota Sienna, at Lipton Toyota. Our showroom is located near Hollywood, Deerfield Beach, and & Weston, at 1700 W Oakland Park Blvd, in Ft. Lauderdale, FL.